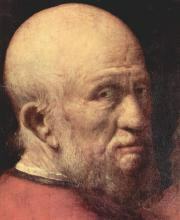 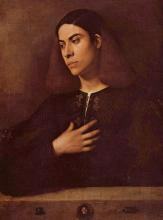 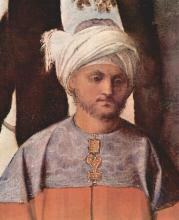 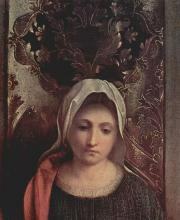 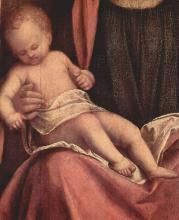 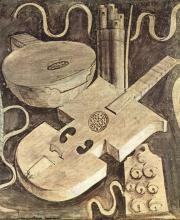 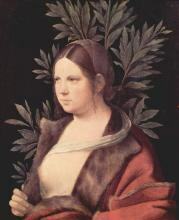 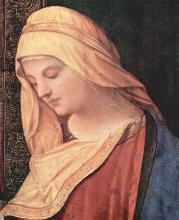 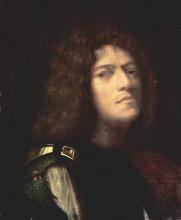 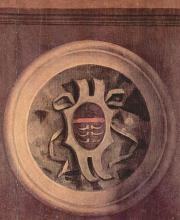 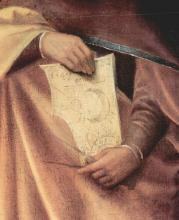 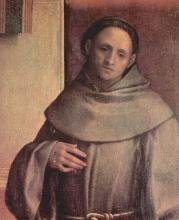 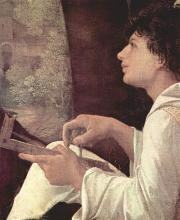 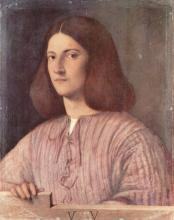 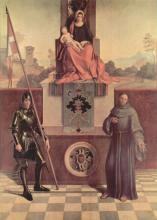 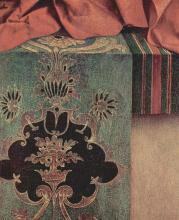 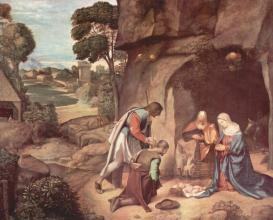 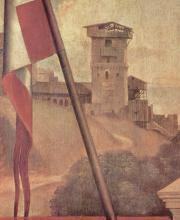 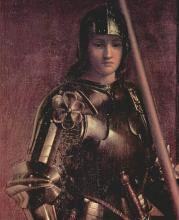 Giorgione (c. 1477 — 1510) is the familiar name of Giorgio Barbarelli da Castelfranco, an Italian painter, one of the seminal artists of the High Renaissance in Venice. 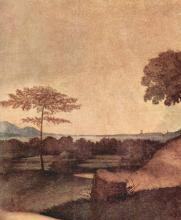 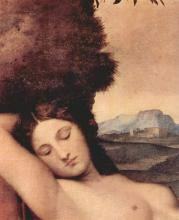 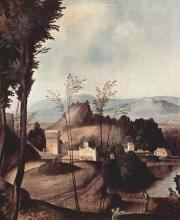 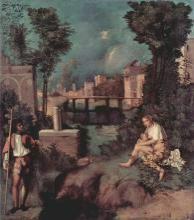 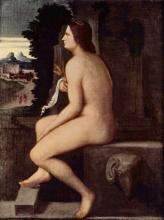 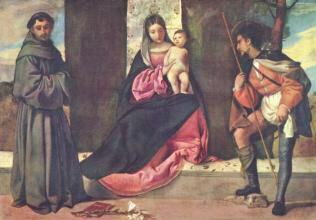 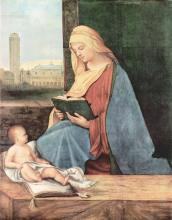 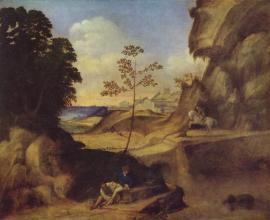 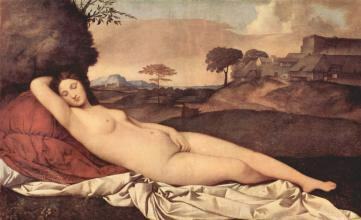 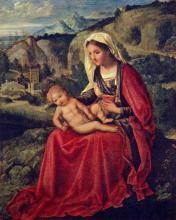 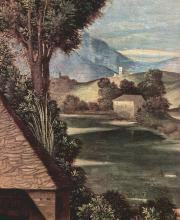 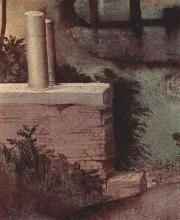 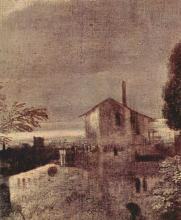 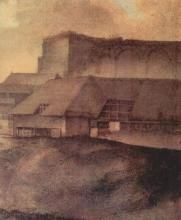 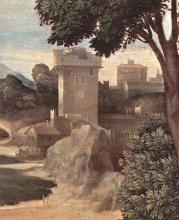 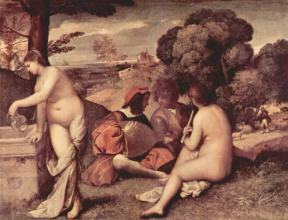 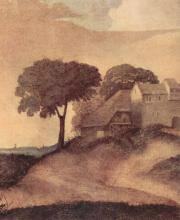 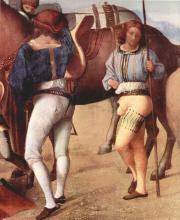 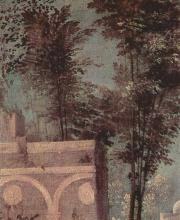 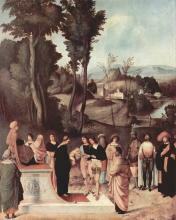 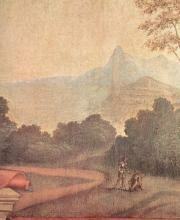 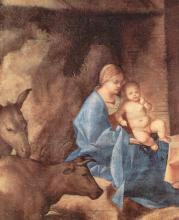 Giorgione is known for the elusive poetic quality of his work, and for the fact that only very few (around six) paintings are known for certain to be his work. 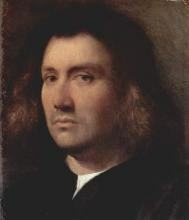 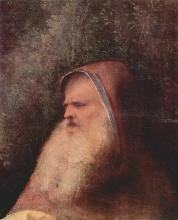 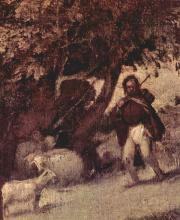 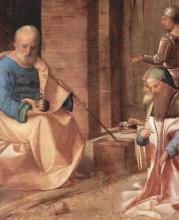 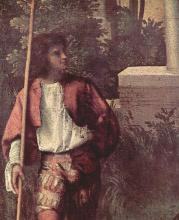 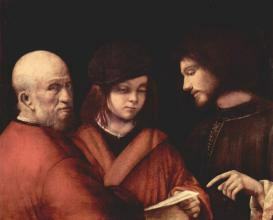 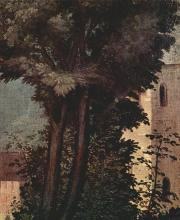 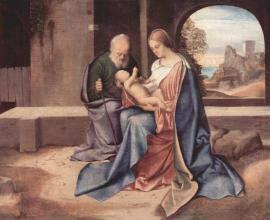 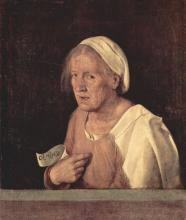 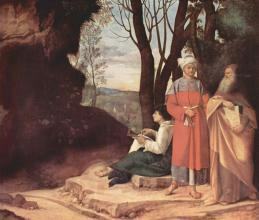 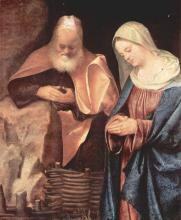 The resulting uncertainty about the identity and meaning of his art has made Giorgione one of the most mysterious figures in European painting.